This 2U 4 Node Rack-mountable Server is based on Intel made barebone, with chassis H2224XXLR3 and made with compute node HNS2600BPB24, 2 x Processor Support (per Node). is our system division of ASA Computers Inc. Copyright © 1989-2019 ASA Computers, Inc.
RackLive it, (get full rack Systems) from our RackLive division. 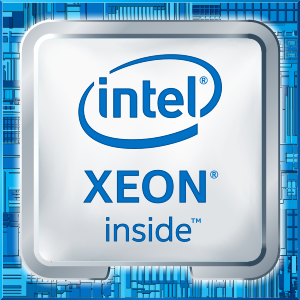 Intel, the Intel logo, Xeon and Xeon Inside are trademarks or registered trademarks of Intel Corporation in the US and/or other countries. All other trademarks are the property of their respective owners.